Online banking and bill pay services can be a huge timesaver. But if something goes awry, it can be a huge headache. Joe Gallagher made one mistake six months ago, and he’s been trying to follow some missing money ever since. Gallagher has a checking account with Chase, and he also has a car lease through U.S. Bank. He usually makes the $379.71 monthly lease payment by directing Chase’s online bill pay system to pay U.S. Bank. But on Nov. 13, 2015, Gallagher instructed Chase to make the lease payment to his old, closed lease account instead of the active lease account. A few weeks later, U.S. Bank called Gallagher to ask why he hadn’t made the lease payment, and that’s how Gallagher realized his mistake. He proceeded to make the correct payment to U.S. Bank, but then began what was to become a long ordeal to recoup the wrong payment. On Dec. 7, Gallagher received a letter from U.S. Bank. It said the bank returned the payment to the bill pay service that Chase uses. Gallagher tried to contact Chase during his lunch hours, but because he couldn’t remain on hold for an unlimited time, it was several days before he could share his story with a rep. But several weeks passed, and Gallagher’s account with Chase wasn’t credited for the missing payment. He got Chase on the phone again, and the bank said it still hadn’t received the check. That could have been because, as the Chase rep told Gallagher, the previous Chase rep gave Gallagher the wrong address. He was given a new one. So Gallagher contacted U.S. Bank with the new address. U.S. Bank said in another letter it sent a cashier’s check to Chase’s bill pay system, and it offered the check number. Gallagher used this information to try to help Chase, but Chase still said it couldn’t find the check. Gallagher contacted U.S. Bank again. This time the bank sent him a copy of the cashier’s check in hopes Chase could track it down. U.S. Bank was even willing to cancel and reissue the check, but its records showed the check was cashed on Dec. 28 by Chase’s bill pay system. Gallagher sent that proof to Chase, and then he tried to get through to someone who could help through the bank’s secure online communication system. He also wanted to have written documentation of his efforts. This was a nightmare that went on for weeks, he said. At first, Chase said he would have to deal with U.S. Bank because Chase had no way to track a check issued by the other bank. Then he received a call from a Chase rep, but the pair played phone tag for weeks, Gallagher said, and then the rep stopped calling Gallagher back. He tried the online communications system again, and this time Chase said it couldn’t do anything because the check had been written to Gallagher’s name. But this wasn’t the case. Gallagher had seen a copy of the check, and had shared it with Chase. His name was nowhere to be found on the check. This runaround went on and on, and Gallagher said he was still unable to get a person on the telephone or online who could help. 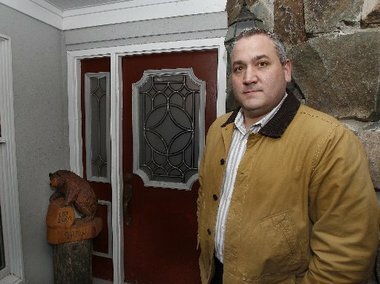 “I am at my wit’s end,” Gallagher said, and he contacted Bamboozled for help. We reviewed Gallagher’s timeline of events, his record of online communications with Chase and letters he received from U.S. Bank. We also saw the copies of the cashier’s check in question. We reached out to both banks on April 7. Chase said it would look into the case, and U.S. Bank didn’t respond to us. But a rep from U.S. Bank’s corporate office did reach out to Gallagher that very day. The rep told Gallagher that on March 25, a request had been made to send a check to Gallagher. And two days later, the check arrived, and it was dated March 25, just as U.S. Bank said it was. We’re grateful that U.S. Bank stepped up to help this customer even though the check was cashed by Chase. “I honestly feel that if just one person at Chase had actually taken the time to research this, it could have been cleared up quickly,” Gallagher said. We wanted to know more about what happened, but U.S. Bank still didn’t respond to our requests. Chase, though, said it needed more time to investigate. It didn’t respond in time for publication. To avoid getting into this kind of mess, if you use an online bill pay service, be sure to remove any old or closed accounts so you don’t accidentally send a payment to the wrong one. Also, read all bills and notices from your loans or service companies carefully. If they ever change their “pay to” information, you will have to make sure to update your online account. And finally, Gallagher was very smart to switch to online communications with Chase so he would have a written record of the correspondence. 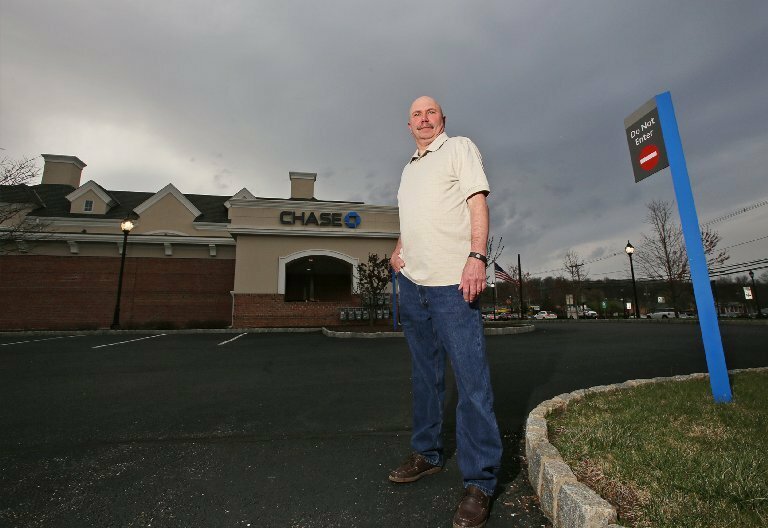 It may not have solved the check problem this time — U.S. Bank stepped up before Chase finished looking at the issue — but written records did come in handy so Chase could follow everything that happened.